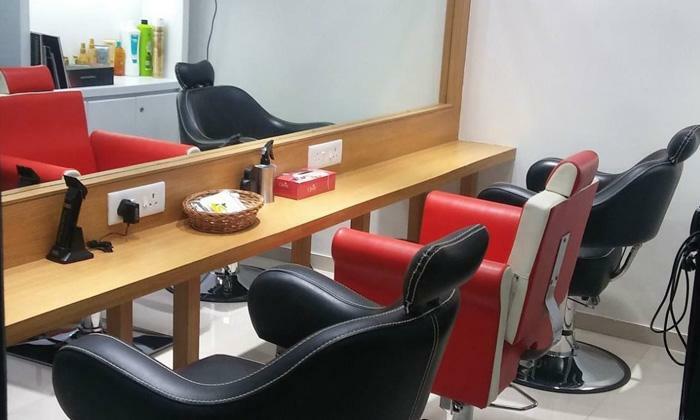 Divulge, located in Kharadi, is a premium beauty salon for both men and women. The hair and skin experts at Divulge help you reveal your hidden beauty and pamper you with the best of treatments. The staff is attentive and the service is amicable.